Next Swing in Crude Oil Due? 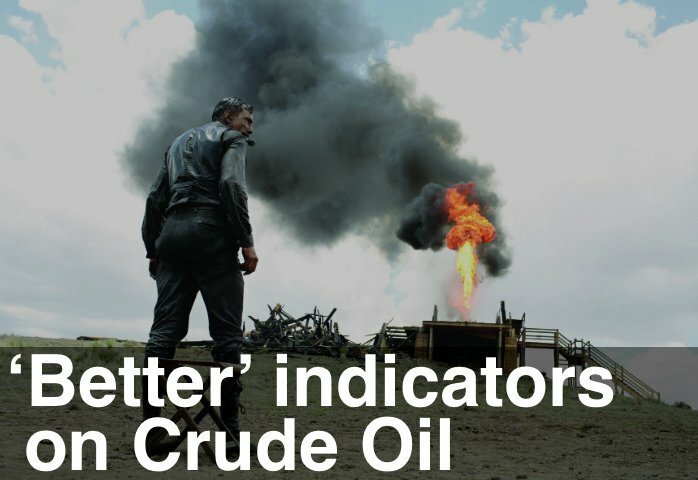 Is Crude Oil due for a down swing, to test the Lows? Copper, Gold, Aussie, Loonie are all down over the last month – but not Crude. A synchronised down swing, to shake out the weak hands, would set us up nicely for the next big trend move. Good luck with your Emini trading next week – and watch out for Yellen’s speech on Monday.